Author: Berry, Michelle Set In . 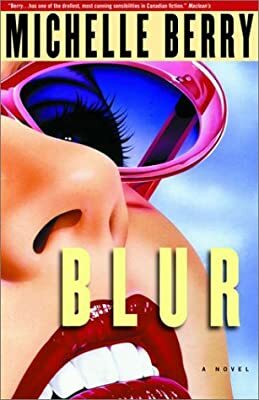 . .
With echoes of Sunset Boulevard, Michelle Berrys Blur brings the warped world of Hollywood stardom into lurid focus. Tabloid reporter Bruce Dermott has been waiting seven long years for his moment in the sun when he strikes pay dirt in Emma Fine. Emma, a former Hollywood starlet, has been out of the spotlight for years after her lover was found dead in her swimming pool. As Bruce digs deeper he discovers lives twisted and misshapen by jealousy, obsession, and narcissism, lives we crave to hear about today more than ever.